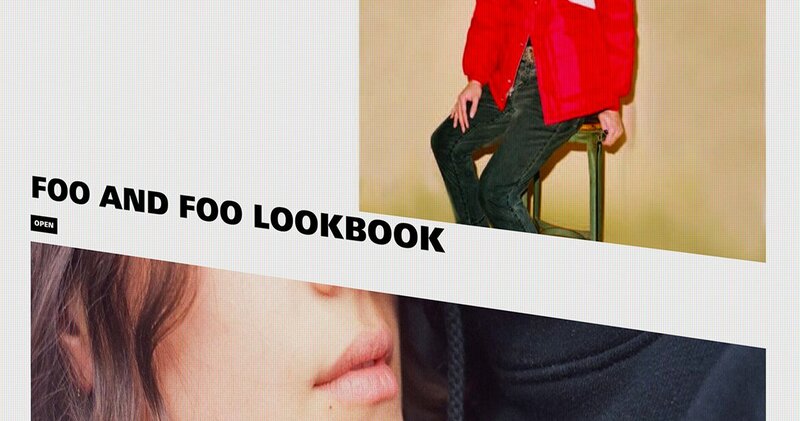 Translating Elizabeth Hilfiger’s unique vision and collaborative approach of clothes to life, FAM defined the DNA of new streetwear brand Foo and Foo- establishing it as a cultural nexus that seamlessly fuses fashion and art. 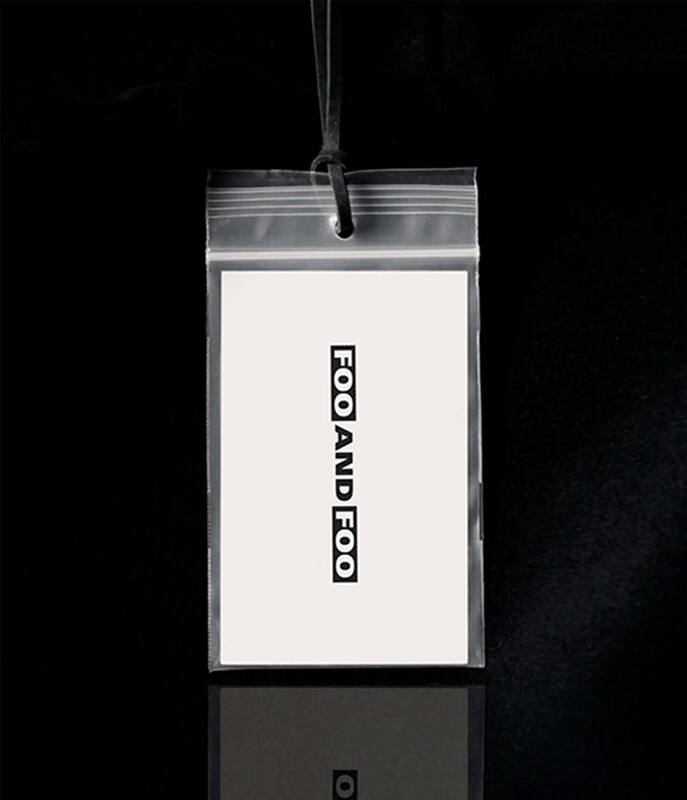 Bridging functional innovation and creativity through impactful designs, FAM created the icon-intensive brand identity and visual language of Foo and Foo - leveraging it throughout all brand collateral and digital. 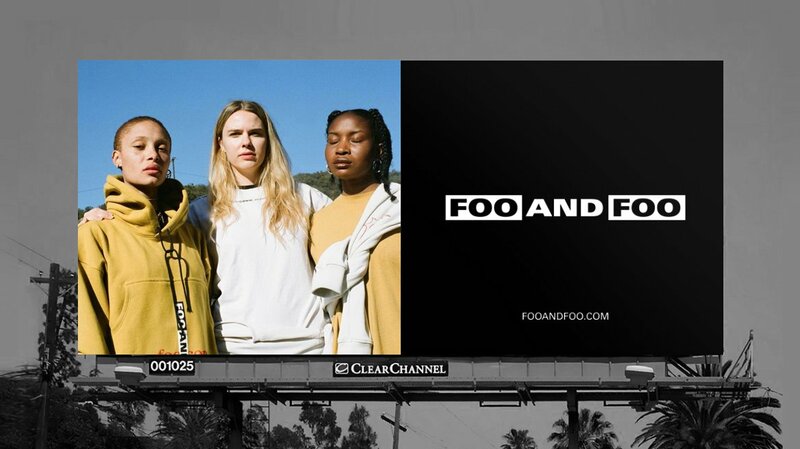 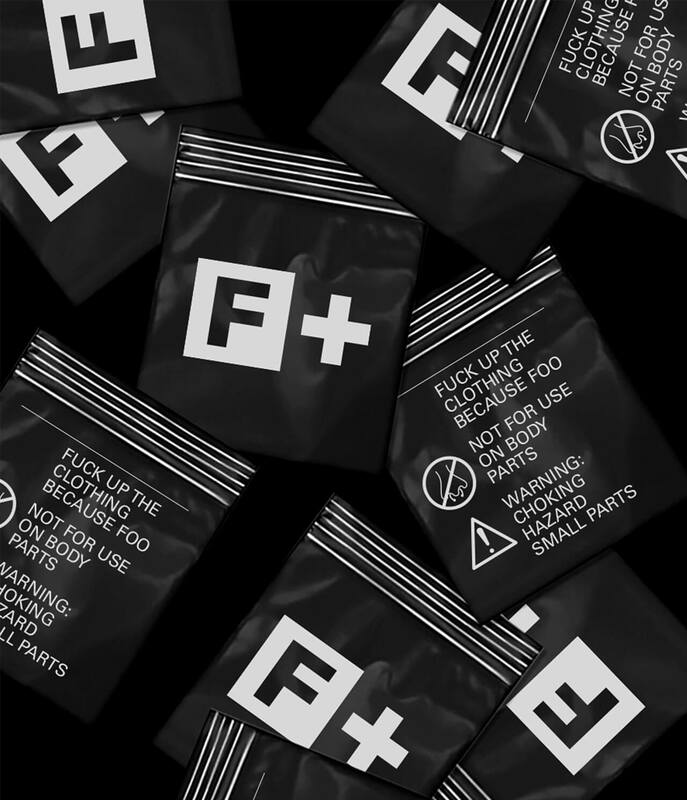 Foo and Foo’s interactive website design, emphasized by bold typography, streamlined images, and distorted text animations, creates a unique user-experience that naturally invites exploration. 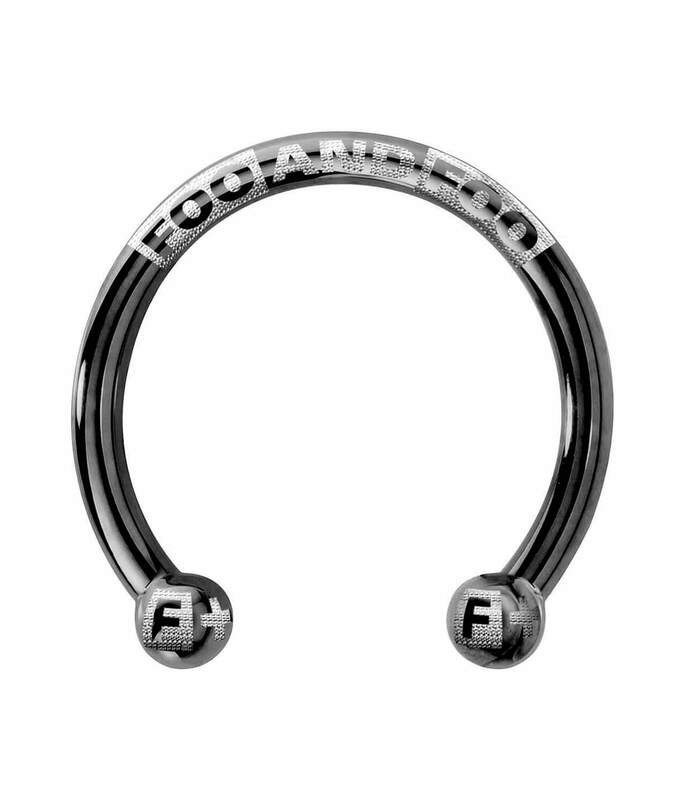 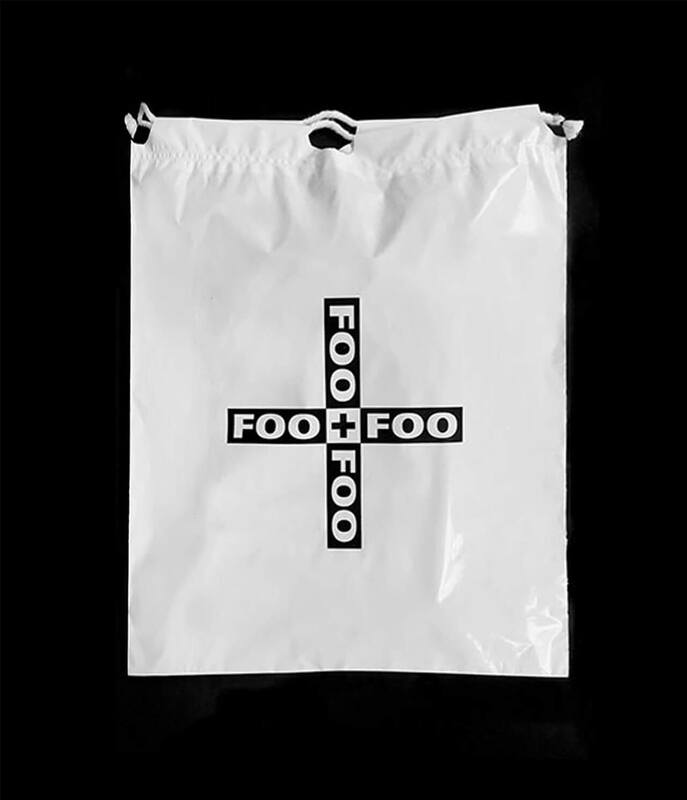 The site serves as a hub for Foo and Foo's ready-to wear collections, artwork, and brand collaborations.